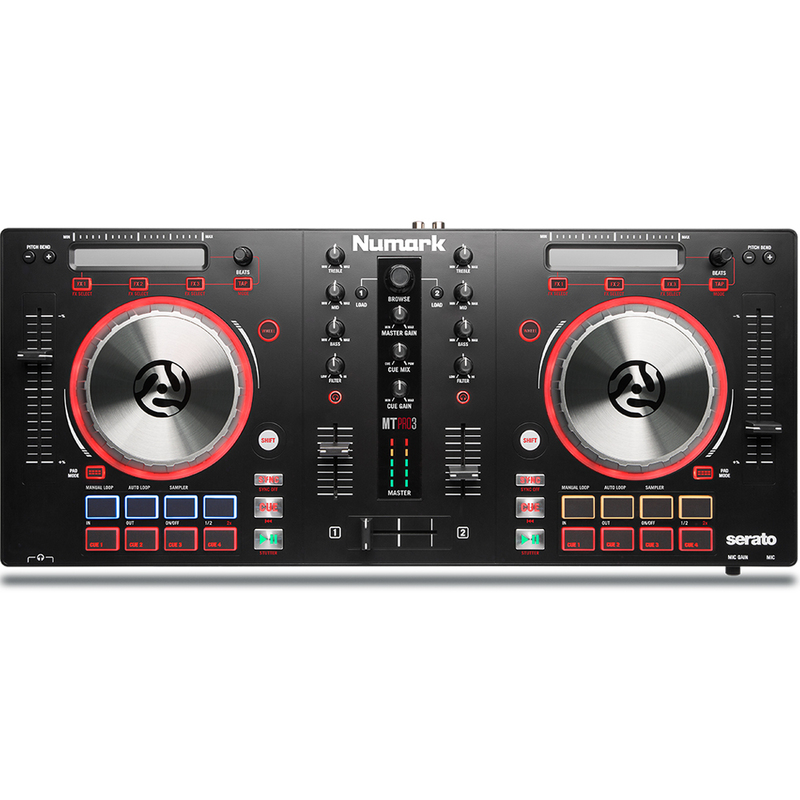 Numark’s Mixtrack Pro 3 DJ controller features all-new 5-inch high resolution metal jog wheels that give you precise control over every track and transition. These rugged metal platters are capacitive and dual-zone, giving you the ability to scratch or stop a track simply by touching the top of the platter, while at the same time allowing you to adjust the pitch by manipulating the platter from the side. 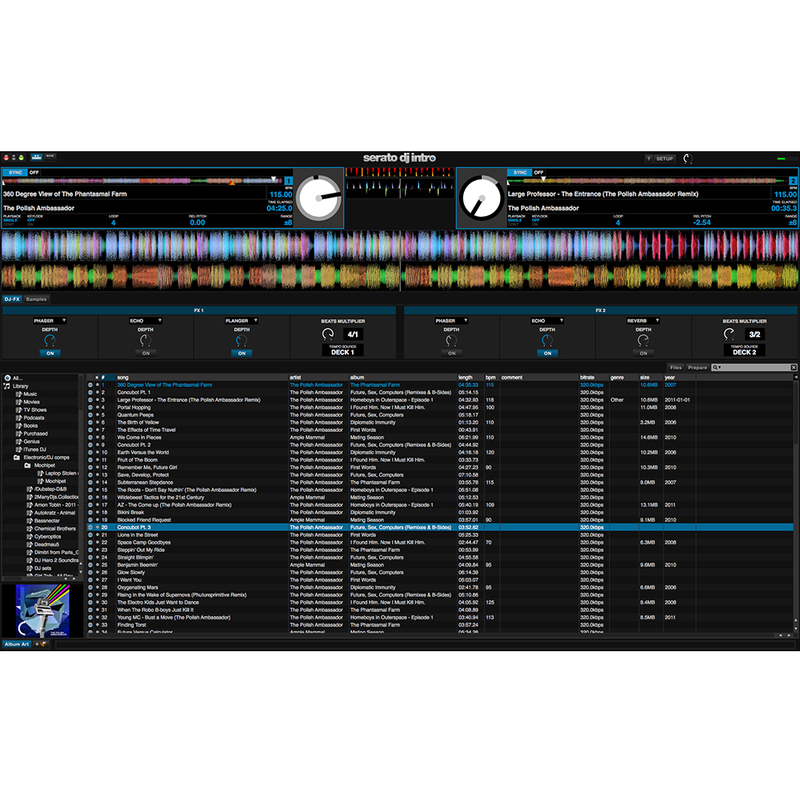 Mixtrack Pro 3 includes Serato DJ Intro and is upgrade-ready for Serato DJ. 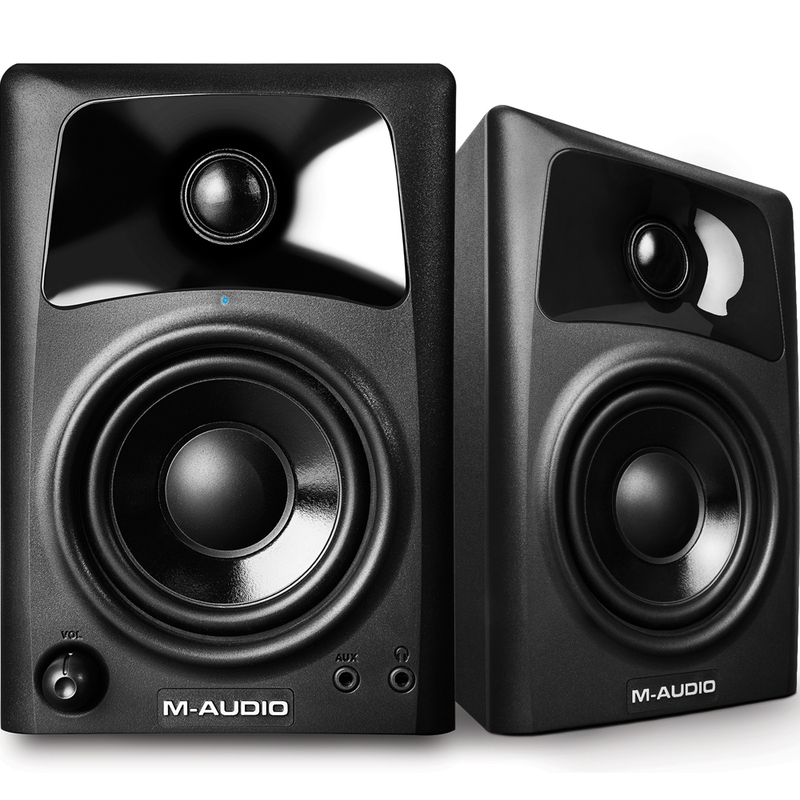 Plus, it’s class-compliant with both Mac and PC, so you’ll be able to plug in and start mixing your music right away—no drivers or complicated set up necessary. Cue Points and Loops let you mark, access, and repeat specific parts of a song, while Serato’s DJ FX infuse your tracks with a range of professional effects like flanger, phaser, echo, and more. 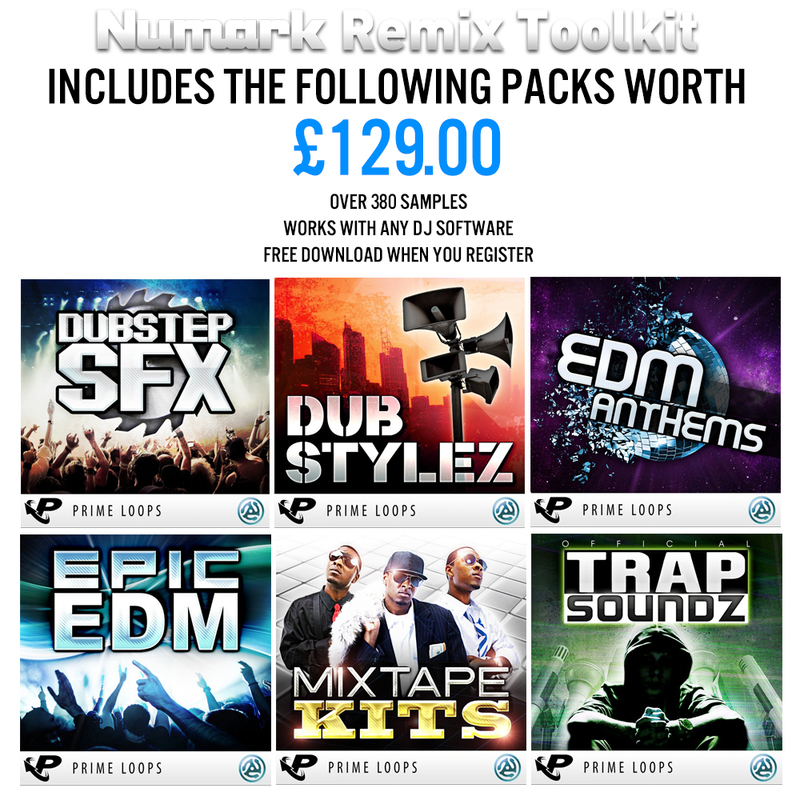 Jumpstart your inspiration with 6 sample packs from Prime Loops including over 380 premium instrumental loops, drum kits, one-shots, and more. 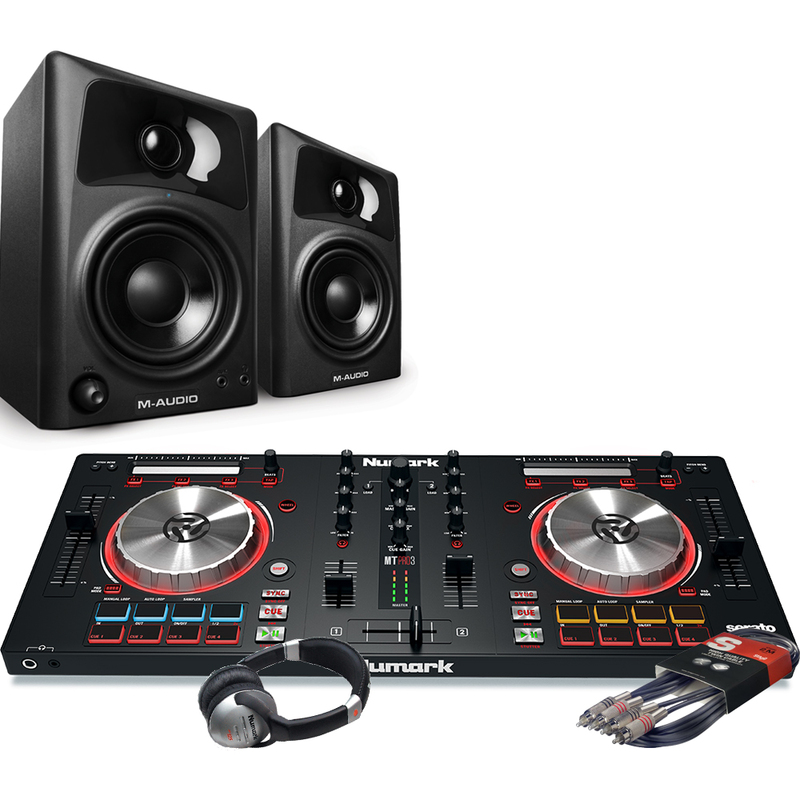 With its built-in audio system, Mixtrack Pro 3 is ready to go right out of the box. 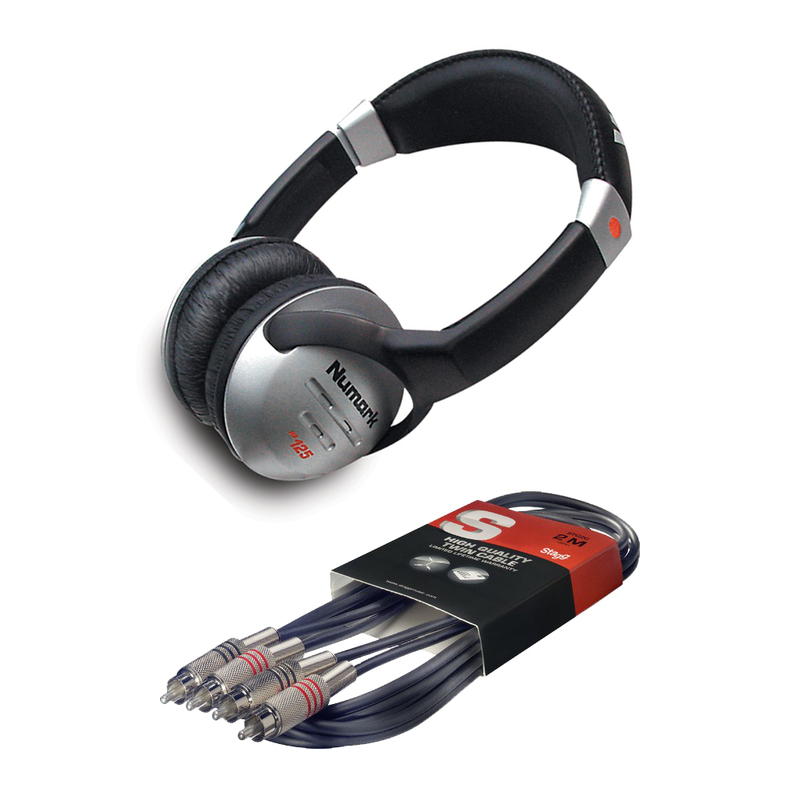 The integrated class-compliant audio interface has ¼-inch and 1/8-inch headphone connections, and a 1/4" microphone Input. Mixtrack Pro 3 operates via standard MIDI, so it’s compatible with virtually any popular DJ software. Mixtrack Pro 3 also gives you exclusive access to download studio-grade audio stems from the Toolroom Records catalogue, allowing you the freedom to layer, tweak and chop today’s most relevant sonic textures. My son has had these bought for his 14th birthday !! Really delighted with them ... 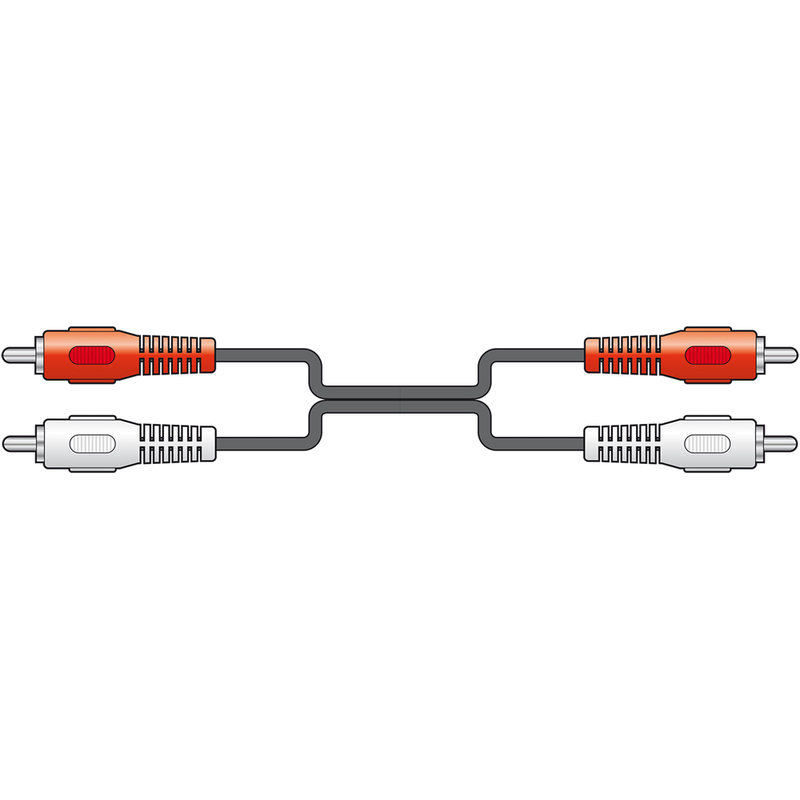 Very good product and first class service !! !